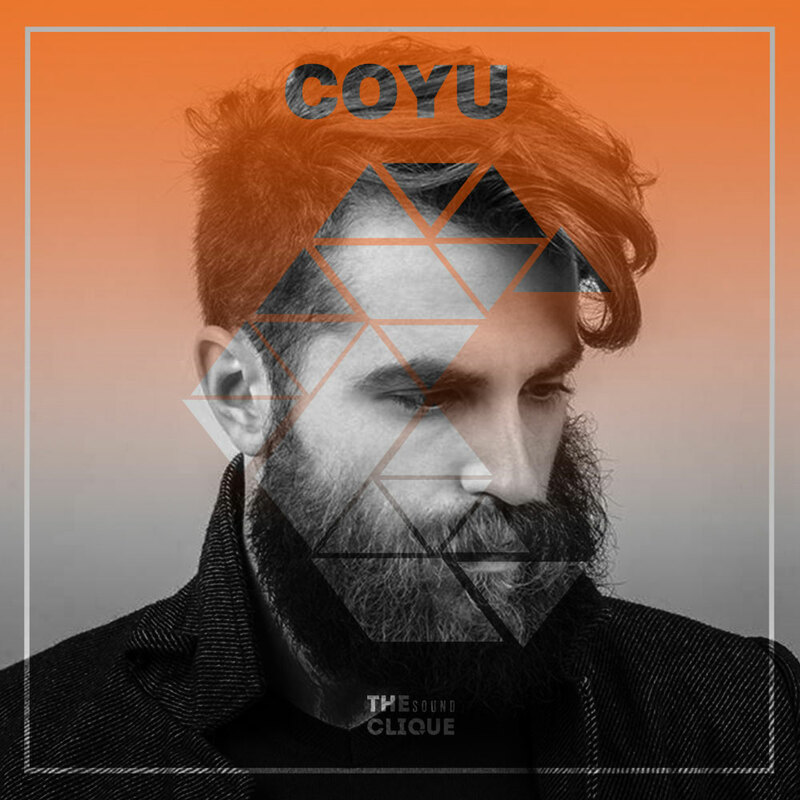 Coyu, also known as The Big Cat and the head honcho of Suara Record Label – one of the most influential labels in electronic music, is a man that needs no introduction really. 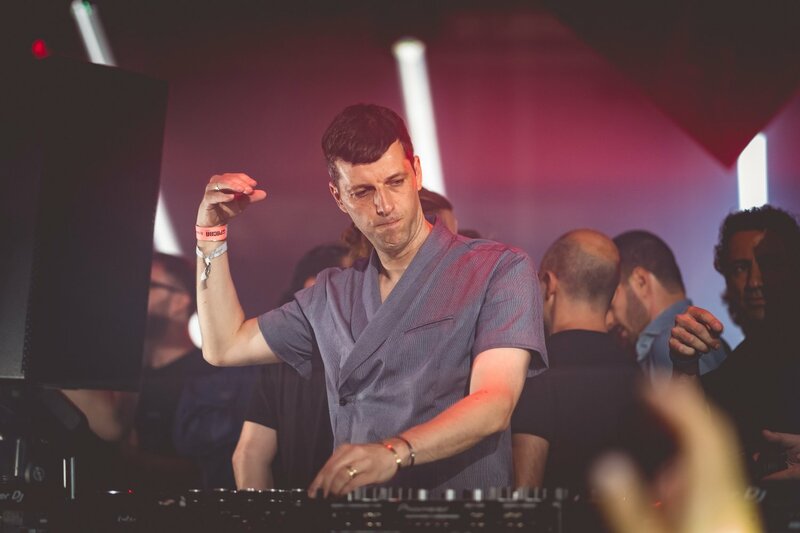 Coyu has made a name for himself for his eclectic and energetic productions and DJ sets, with releases on Bedrock, Cocoon, Get Physical, Systematic and many other. Moreover he has established himself as one of the leading figures in the industry with his Suara Record Label, which since its inception in 2008 has released over 336 tracks from some of the top talents in the industry including, Adam Beyer, Rodgriguez Jr, Paco Osuna, Jay Lumen, Mark Knight, Gary Beck and many many other. No wonder Suara was Beatport’s best selling tech-house label in 2014 and was also charted as the best label on Resident Advisor. 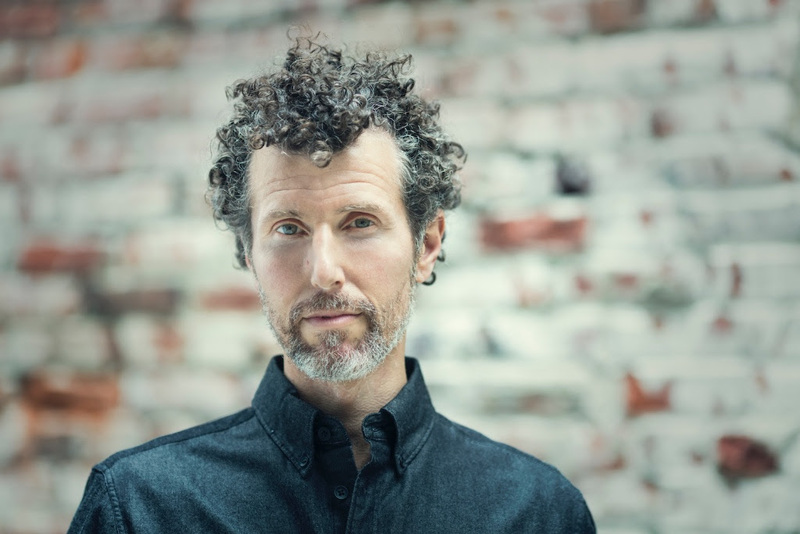 After a successful first visit to Denmark a few years ago for the What Happens’ party in Culture Box, last month Coyu came back to headline together with Rodriguez Jr. and Huxley, Relevance Festival. In between the superstar DJs sets, we were able to catch up with Coyu for an in-person interview and talk more about what he has planned for later this year, his upcoming album, his label Suara Music and the Suara Foundation. Who are the artists that have influenced you the most while you were starting up your career and what was it exactly that inspired you so much? I define myself like an eclectic artist and I have many influences from different styles, coming mainly from techno but also from house. I would say that artists like Robert Hood, Jeff Mills, Richie Hawtin when he was doing his Plastikman incarnation in the 90s, as well as Dennis Ferrer who is more house dj and producer are the ones who have inspired me and my production a lot. Aphex Twin was another big influence when I discovered electronic music and when I started going out to clubs. In my past I was more into minimalistic techno and especially the scene in USA. At the moment, I feel supportive and very into artists like Radio Slave, SHDW & Obscure Shape, Len Faki and other. It really depends on the moment. You have an album which will be released later this year. What inspired you to sit down and make an album? Can we expect something different from you, a different sound or approach with this album? It is going to be a techno album, but I have also prepared something different and unusual for myself. I even think that people believe that I can’t be related to that sound. I must confess that I am also very busy right now touring every week and I simply don’t always have the time for the studio, which is the main reason why the album is going to take a while. The first single will be out around October and we have the remixes ready as well, including one from Gerd Janson. How do you manage to balance and be on track of your solo DJ career, running one of the most successful electronic music labels – Suara and support causes with your “Suara Foundation”? It is difficult because the day has only 24 hours, haha. I try to find time and devote myself for everything I do and for my girlfriend, my friends, my family, because I also try to have a social life, but it’s not an easy task. I am a DJ and a record label owner, which can be more than enough, but I decided we should also create our own Suara label’s clothing brand. This is why even though I try to find time for everything, somethings just fall behind. For example, I have been working on my album for 5 years now, because time doesn’t always allow me to hit the studio whenever I want. And then I sometimes feel like the music I made is too old because too many months or years have passed since they were originally produced, and it does not make sense to release it now. What are the essentials without which you do not travel for a show? I always bring a laptop and my own mixer controller. I used to play with vinyl back in the days, but then at one point I switched to Traktor. It is very simple and comfortable especially when you are touring because you don’t have to carry all those records with you. Watch Coyu’s LIVE recorded set by Nim Sound at Relevance Festival below. What can we expect from Suara as the summer season and Ibiza is coming up. Any announcements you would like to share? We are in a moment of changes especially with the Suara label. We have been the number one tech-house label for a long time, but I feel like 90% of the tech-house tracks that you can find on for example on Beatport, are almost identical. Which is why we are going to release more indie and underground sound and focus on artists such as Frankey and Sandrino, Rebolledo from Pachanga Boys and many others. I think it’s time to change and we at Suara are definitely doing that now. In terms of parties, we are hosting Suara Nights all the time. We just came back from the United States – Chicago and the legendary Webster Hall in New York, and we already have planned parties for the upcoming months. In May we are heading to Los Angeles for a Suara Night with myself, Noir, Harvey McKay and Human Resources at Exchange LA. We will also be doing a few events in our Suara store. 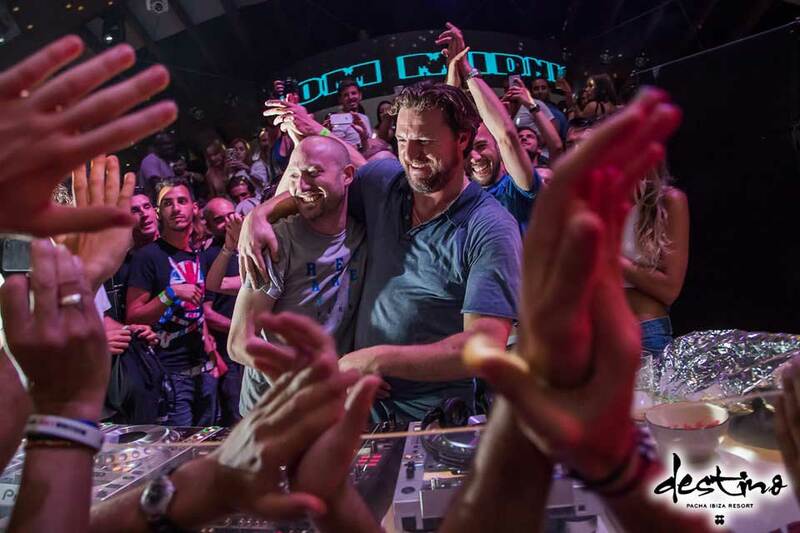 We are doing a party at OFF Week Barcelona and we are planning some events in Ibiza this summer. With our store now opened and our ongoing events it will definitely be a busy summer for us at Suara. What exactly is it about cats that made you fell in love with them? What is the state of the Suara Foundation – Barcelona now, how are things going there? I was a dog person before, but when I met my girlfriend I discovered how intelligent cats are and that we have a lot of things in common with them. I just fell in love with cats. The Suara Store is on two levels. The first one is clothing store, but upstairs we have the Suara Foundation and cathouse, where we have 10 cats who are actually living there at the moment. The upstairs floor is not open to the public yet, but we will be opening it very soon! Then the visitors will be able to come to our cathouse for a coffee and spend some quality time with the cats, and if they like them enough they can even adopt them. 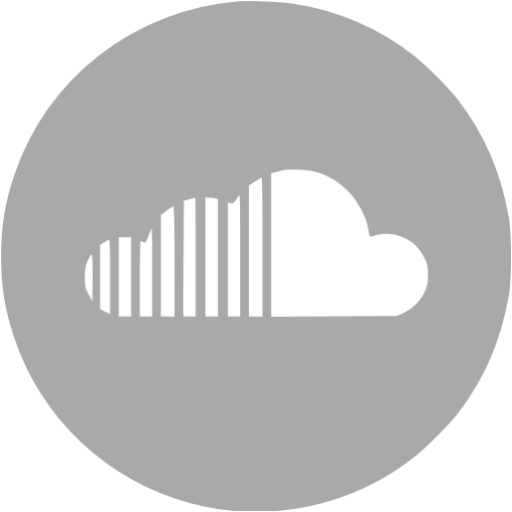 Connect with Coyu on Facebook and SoundCloud. Connect with Suara on Facebook and SoundCloud.